We develop websites for all purposes and industries: personal portfolio, blog, e-commerce, media, and web-based systems. 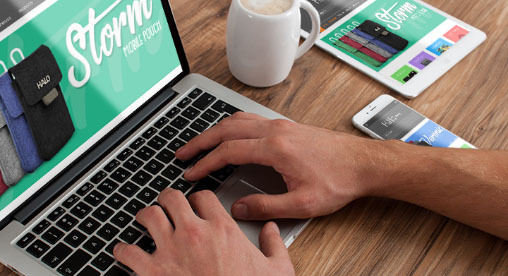 Get your website mockup within 7 days! Having a well-designed website with great user-experience is a must for any business of any shape or form. 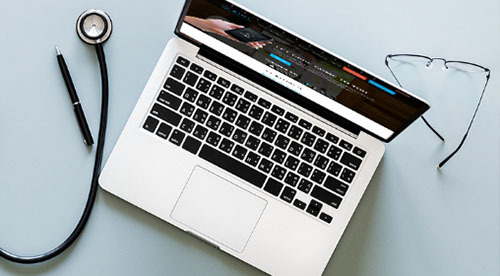 Our ThinkBIT web team of developers, designers, and digital marketing specialists are determined to help you achieve your business goals online. AIDE aims to make hospital quality medical care more accessible and convenient to the patient. The Game Developers Association of the Philippines (GDAP) is a trade association in the Philippines that represents and promotes the country's game development industry. Whether you’re a small business owner or a large retailer, having an online store help you gain a large boost in sales and market reach. Discover new opportunities with a fully functional e-commerce store. 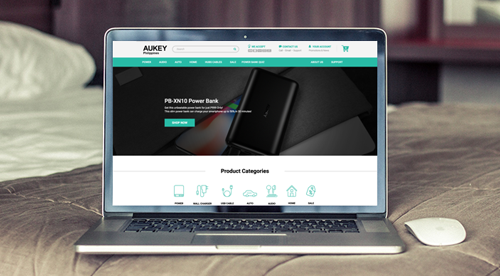 AUKEY combines the latest technologies with over a decade of hardware expertise to design and build solid, reliable consumer electronics and mobile tech accessories. HALO Mobile Clothing offers a wide variety of designs up to date for the technology savvy. Each style is creatively designed with colors and patterns that will fit your mood and personality. with a custom web system. Optimize your personal and business workflow. Manage your business with ease using an uncomplicated system built specifically for your personal and business needs. The Mother Baby Friendly Philippines web system lets its users monitor and analyze information from the campaign and generate reports. 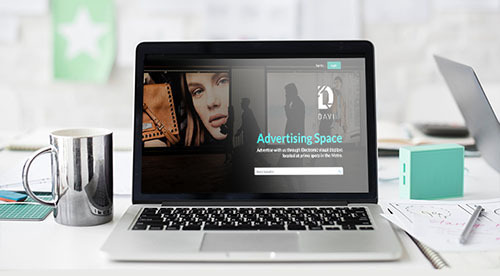 Davi is an advertising medium for business owners to monetize their unused electronic display boards. We make websites that actually work. What’s the point of a website if it can't convert traffic into real business goals? Our priority is to create effective websites using the latest tools and techniques in web technology and design. 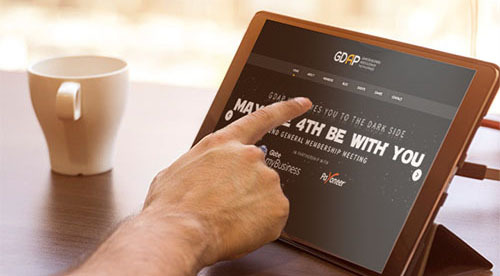 We value the importance of SEO, mobile readiness and user-experience design in making your website stand out, and create an impact on your business. Gain organic visibility for your website through search engine optimization (SEO). Achieve maximum online traffic though Google’s AdWords platform and outrank your competitors. 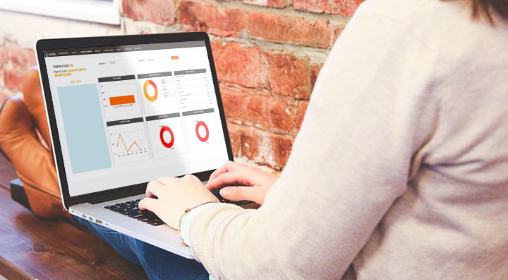 Collect your target users' data collected and analyzed for you with the help of Google Analytics. We make sure that we only provide the best to our clients. Our assistance is extended even after the website launch. Have a website that looks good and feels right in any device. We provide domain, hosting, and a content management system for you so that you don’t have to worry about these technical nonsense.